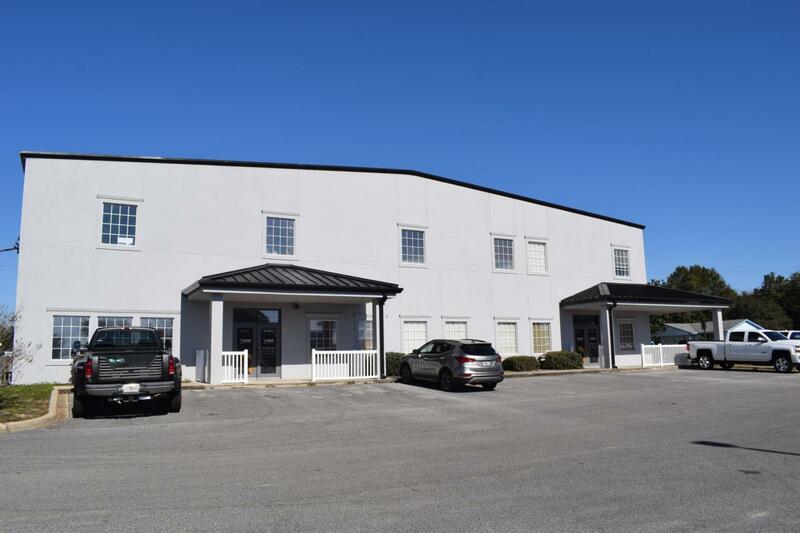 One of a kind commercial property located in Mary Esther, Fl. This large flex space is currently home to a performance automotive group and consists of over 9,000sf of office and nearly 6,000sf of warehouse. The office portion contains 10 offices downstairs, a lobby/merchandising area, service counter and waiting area for the warehouse, and all new paint and tile floors. Upstairs consists of 6 offices, including 2 executive suites, conference room, and additional restrooms. The warehouse has 6- 10x14 roll-up doors, 3-phase power, separate restrooms for staff, and 16' clear.There are also 12 R/V hookups around the property.